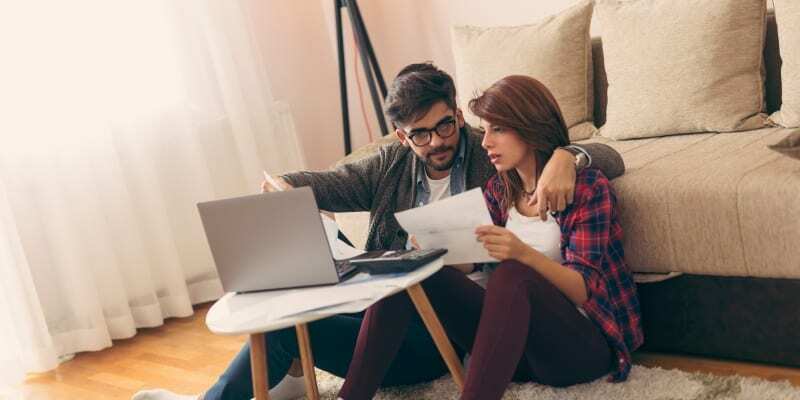 The 2019-20 tax year starts today, bringing huge changes for your finances. Find out how your salary, National Insurance, pensions and more will be affected. Will your council tax bill be more expensive this year? With rates for the 2019/20 tax year yet to be announced, a survey finds 97% of councils are planning to increase rates. Can you get a reduction?